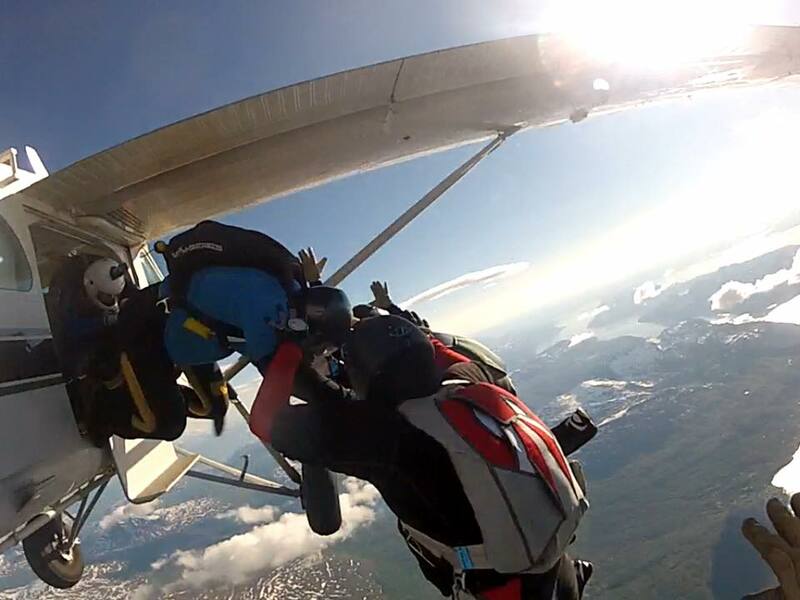 Again Tromso, Harstad and Narvik Skydive Club arranged their Skydive Boogie at Elvenes / Salangen. More than 130 skydivers from South to North of Norway as well from Sweden and Finland, participated during the 14 days boogie. More than 2500 jumps were done. Had the pleasure to join the last week, and got what I came fore. Lots of jumps, and good humor from others. Always want more, but the weather put a stop on that. However, one of the days the weather at the DZ was not good, but I could see it was different further North. I moved up to Northern part of Senja island to try the SpeedFly conditions there. Seilet / The Sail were chosen. Not more than 640 meters but very exposed and it was quite windy this day. Very windy! So got my worst ride ever, but lucky after a backwind landing in 20 knots. A big thank you to all participants and all who made the boogie possible. Already looking forward to the next.